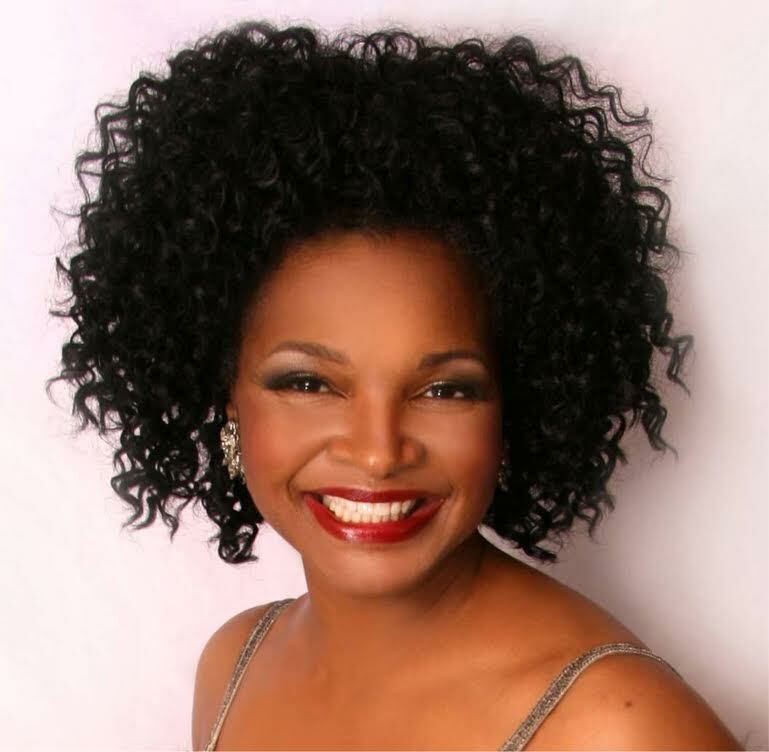 El Dorado native Cynthia Scott brings her vocal prowess to Little Rock tonight (July 30) for the 2015 “A Work of Art” Jazz Week. She will be performing her blend of swing, soul, and jazz at 7pm and 9pm at Club Sway. For three decades, the vocal artistry of the multi-talented Arkansas-born vocalist Cynthia Scott has encompassed the swing of jazz, the soul of blues, R&B, and the sacred stirrings of gospel music. She is loved by audiences from New York to Africa, Europe and Asia; by musicians from Wynton Marsalis to Ray Charles – who discovered her – and by jazz critics like the Chicago Tribune’s Howard Reich, who called her “a mesmerizing vocalist.” A talented actress and playwright, she brings these skills to her singing as she uses each song to tell a story. “A Work of Art” is the primary fundraiser for the Art Porter Music Education scholarship program. All proceeds from the week-long fundraiser benefit the scholarship fund. “A Work of Art” concludes in early August in observance of the birth month of Art Porter, Jr. Attendees enjoy a week of unique educational experiences by an impressive group of local artists, music students and national recording artists. Ticket information is available at www.artporter.org. This entry was posted in Music and tagged Art Porter, Art Porter Music Education, Art Porter Music Education Jazz Week, Club Sway, Cynthia Scott, El Dorado, jazz by Scott. Bookmark the permalink.